Jack O Lanterns, one of the most visible parts of American Halloween, have an interesting folklore. According to Irish legend, a man named Jack had a drink with the Devil, tricked him into becoming a coin so that Jack could pay for the drink, but slipped the coin-Devil into his pocket beside a silver cross, which prevented the coin-Devil from turning back into his own form. When Jack let him go, he made a deal with the Devil to prevent the Devil from collecting his soul. Jack then made several of these deals, year by year, until he died. Legend has it that, being the type of man who makes repeated deals with the Devil, Jack was not welcome in Heaven, but neither was he able to enter Hell because of his deals with the Devil. So he was forced to walk the Earth for all eternity, and he had only a burning coal to light his way. Being a resourceful man, Jack put the coal into a hollowed-out turnip to create a lantern. 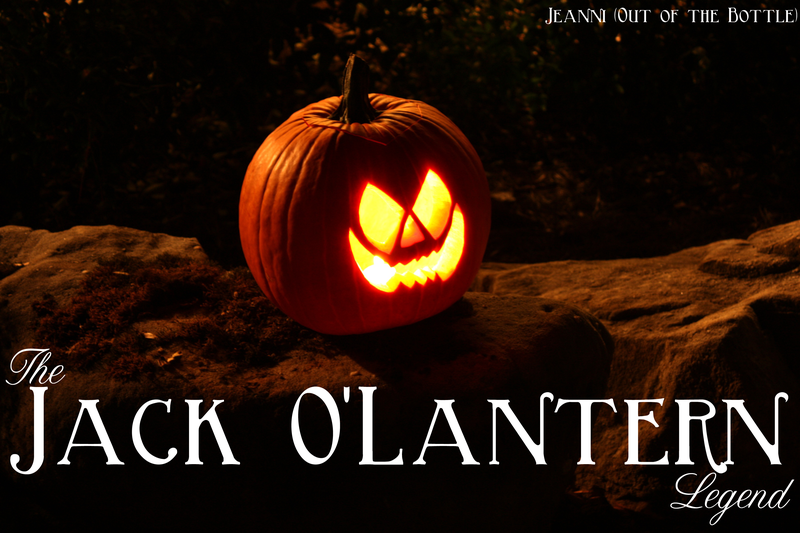 He became known in folklore as Jack of the Lantern – or Jack O’Lantern. People began carving lanterns into turnips or potatoes and putting them in windows to keep away the trickster Jack of the Lantern. When Irish colonists came to North America they found pumpkins, which were native to North America, and began carving them. Since pumpkins are fall fruits, and creepy stories became associated with Halloween, Jack O Lanterns became a halloween tradition. Just don’t go looking for them on old country roads, or you might end up selling your own soul and taking Jack’s place! For more Halloween spirit check out yesterday’s All Hallows Read recommendations, and tomorrow’s Halloween History lesson. (For more about Jack O’Lanterns, see here).